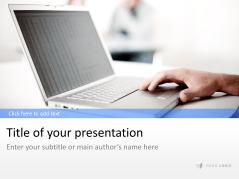 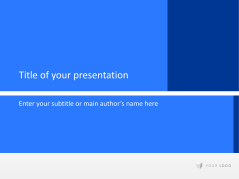 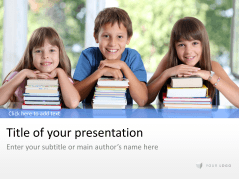 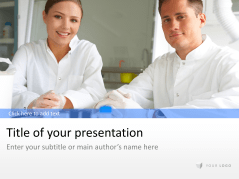 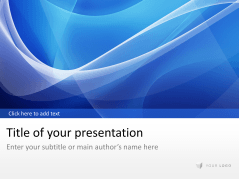 Neutral templates with light blue covers for business use. 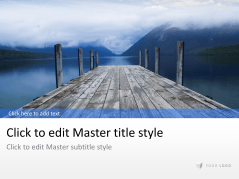 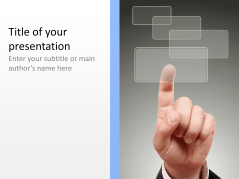 Neutral templates incl. 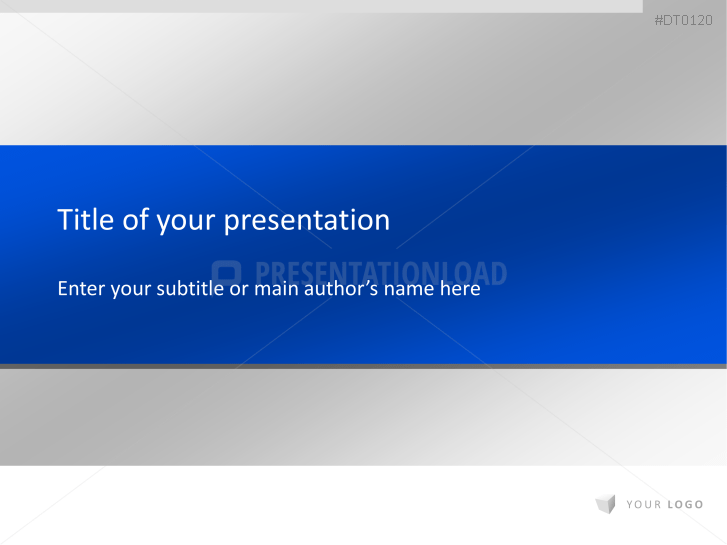 blue and grey covers for business uses. 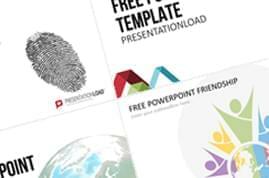 Set of neutrally designed templates (useful for all kinds of business sectors). 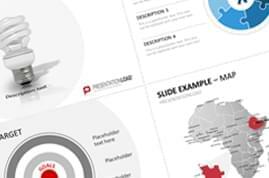 Puzzle / arrow designed templates to show the new direction of a company's business concept. Business templates created for introducing a new strategy. 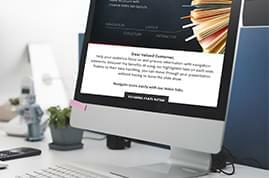 Images of people, negotiations, and laptops, as well as icons, tables and diagrams to present business flexibility and mobility. 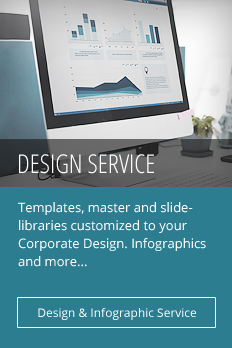 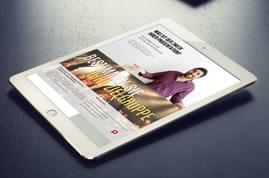 Templates designed for architecture, design, real estate, housing market, businesses and other relatable fields. 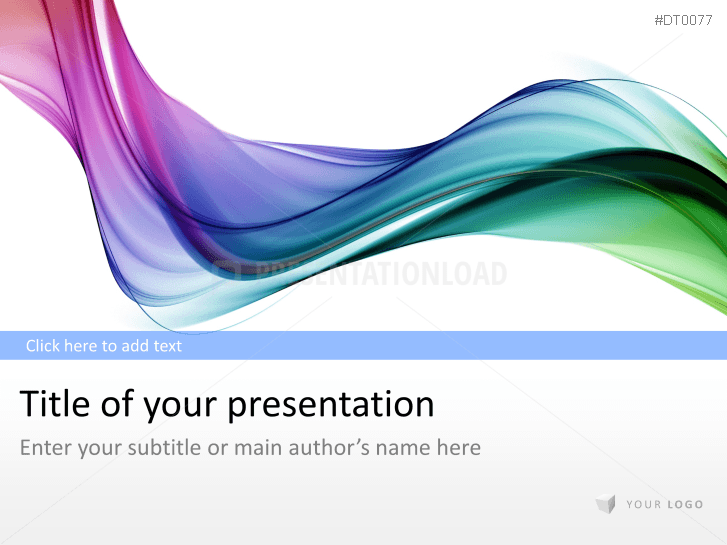 Neutral designed business templates with colorful abstract wave background images. 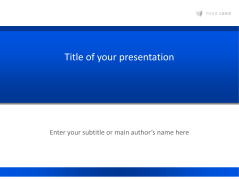 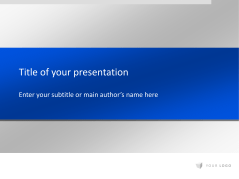 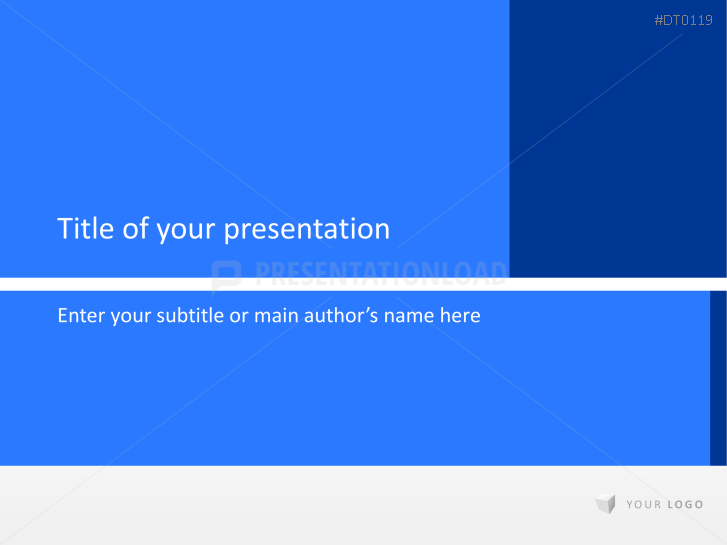 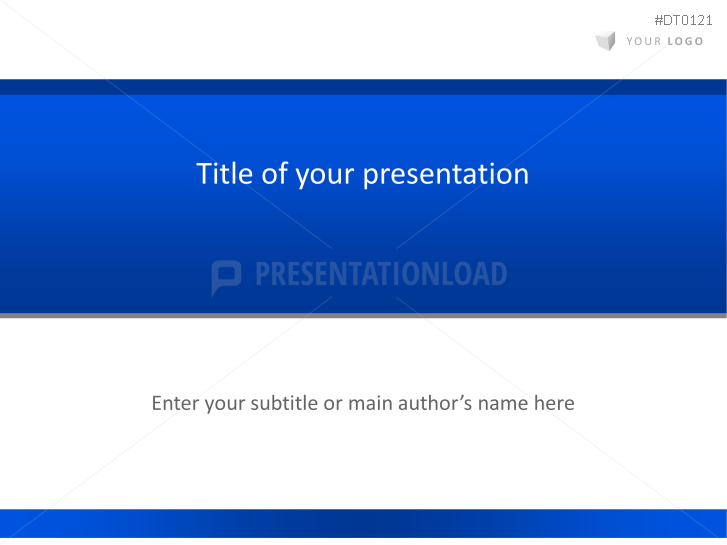 Neutral designed business templates with wavy blue backgrounds (excellent for every business sector). Business templates in an “outdoor office” design – incl. 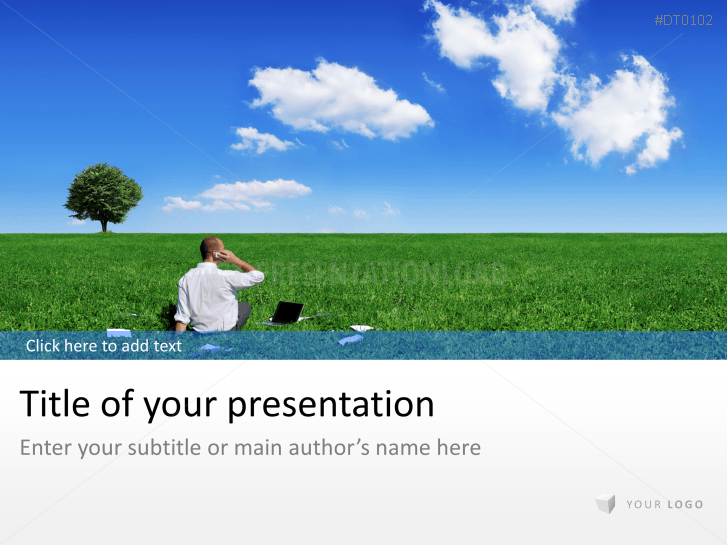 nature images. 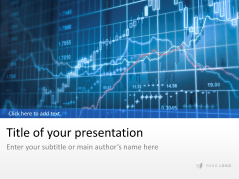 Business templates best suited for consulting, management and innovation sectors or related fields. Templates specifically created for the pharmacy sector with images of doctors, pills, DNA and more. 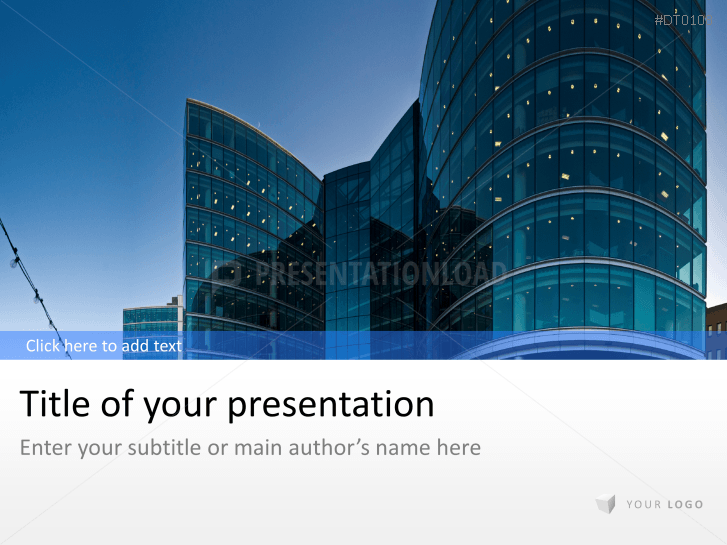 Contemporary flat designed "Business- Concept" template set incl. 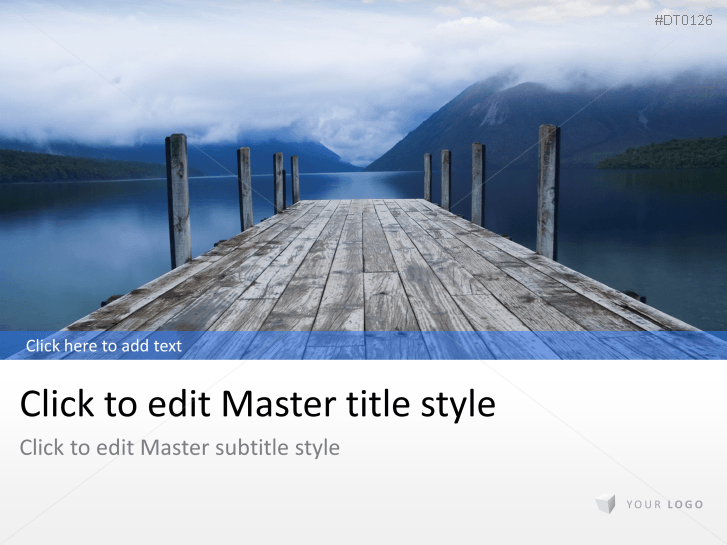 a “dock on the water” title image. 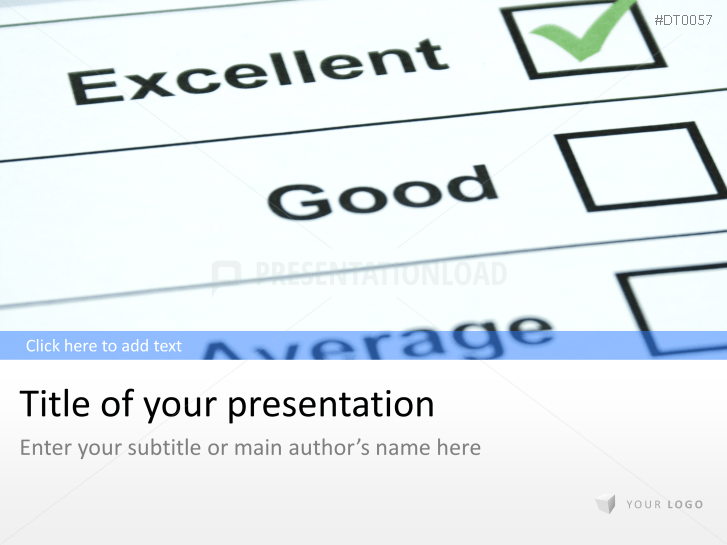 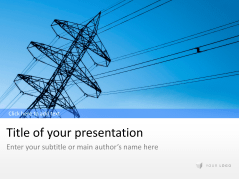 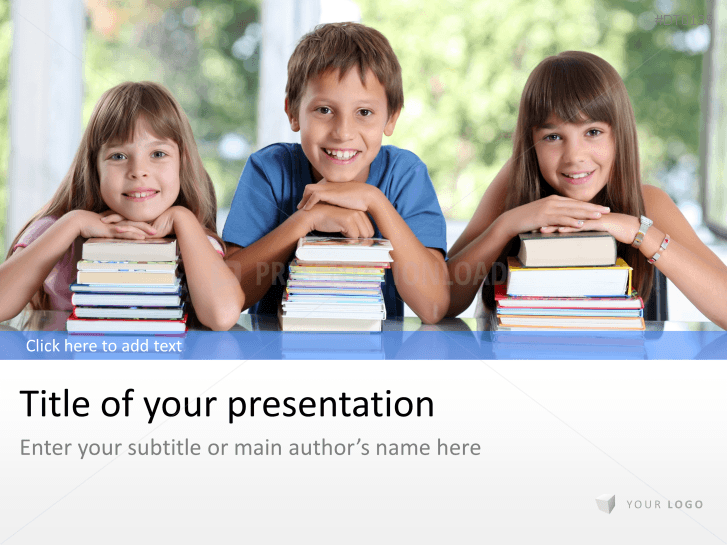 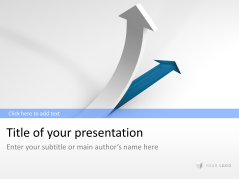 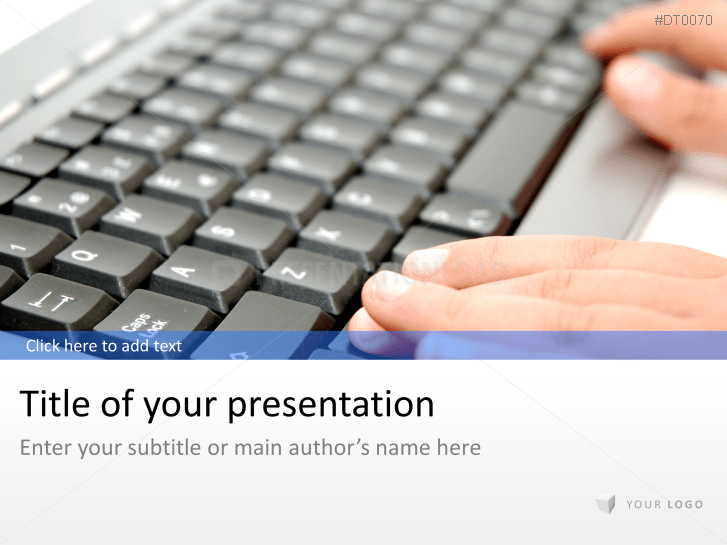 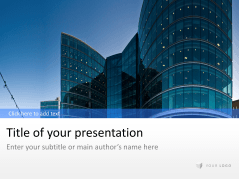 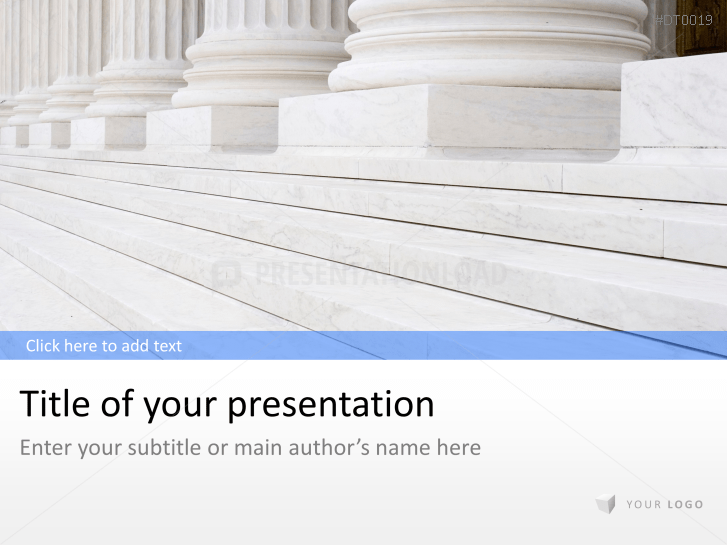 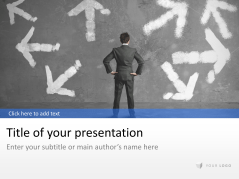 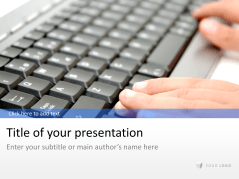 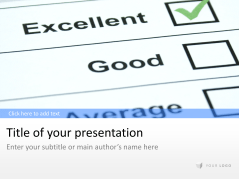 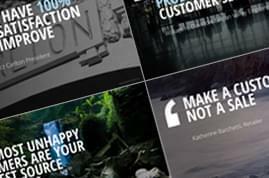 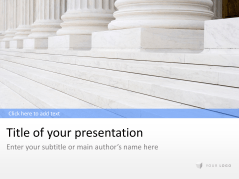 Images of columns, legal images and graphics to enhance the credibility of your presentation. 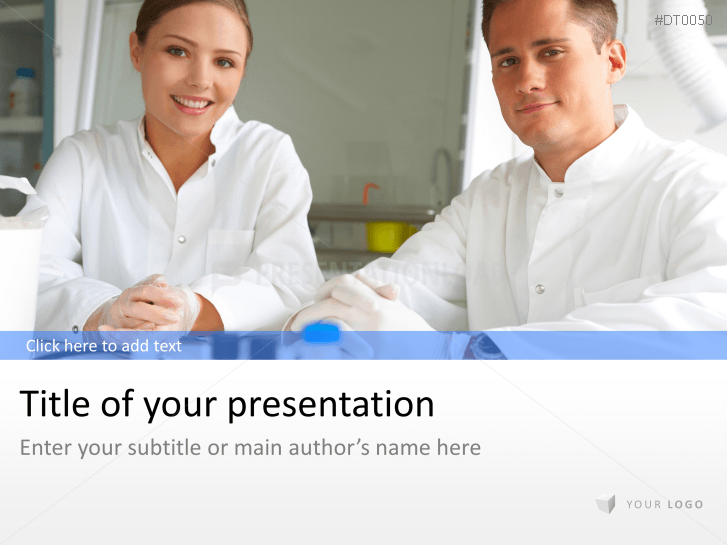 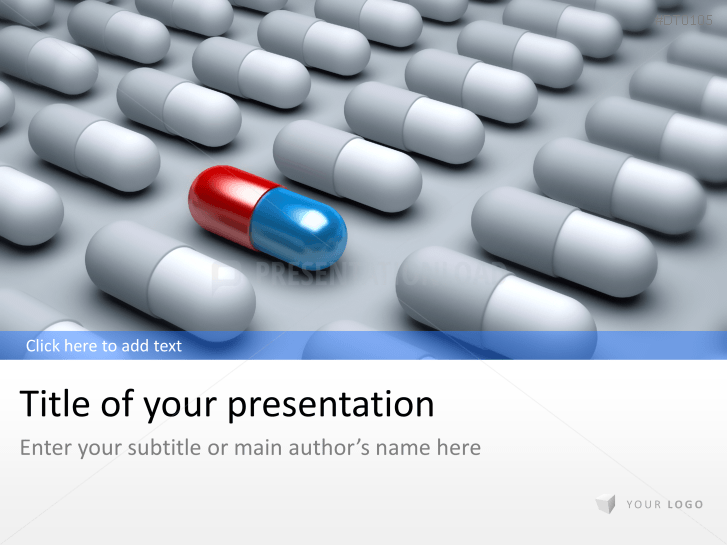 Medical sector designed templates use images of pills, doctors and other visuals. 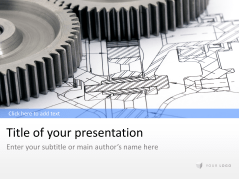 Architecture / Real Estate sector designed slides featuring gearwheels. 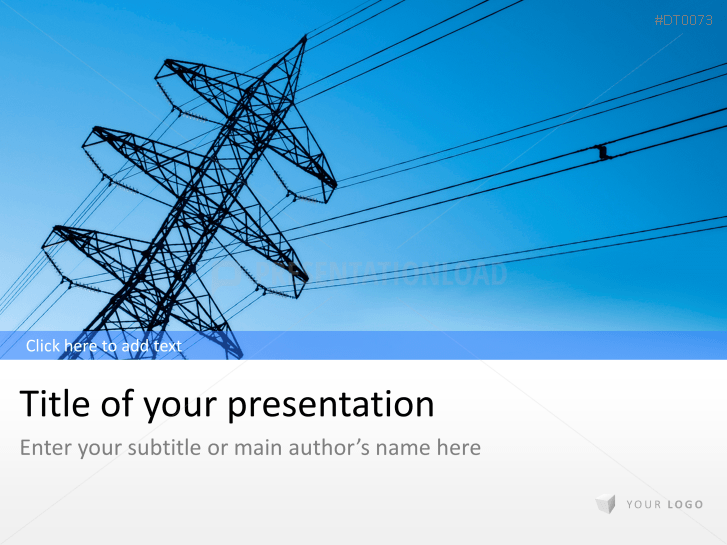 Use our images, diagrams, tables and icons to professionally present your projects, ideas and thoughts about the energy industry. 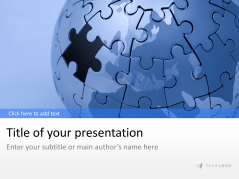 Templates containing globe in puzzle appearance to present business concepts. 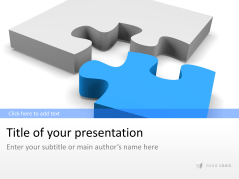 Business templates designed with puzzle pieces and chess pieces. 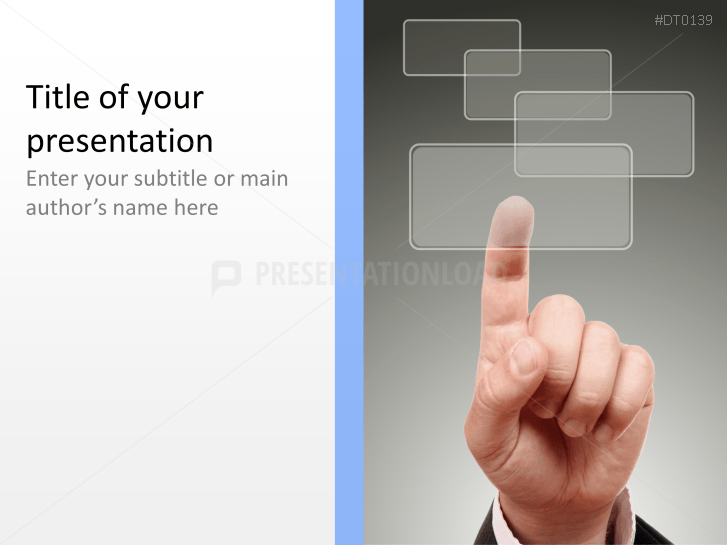 Images of various computer hardware, a tablet and networks of people to symbolize fast digital communication. 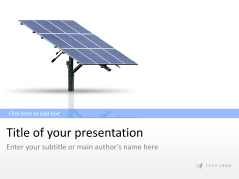 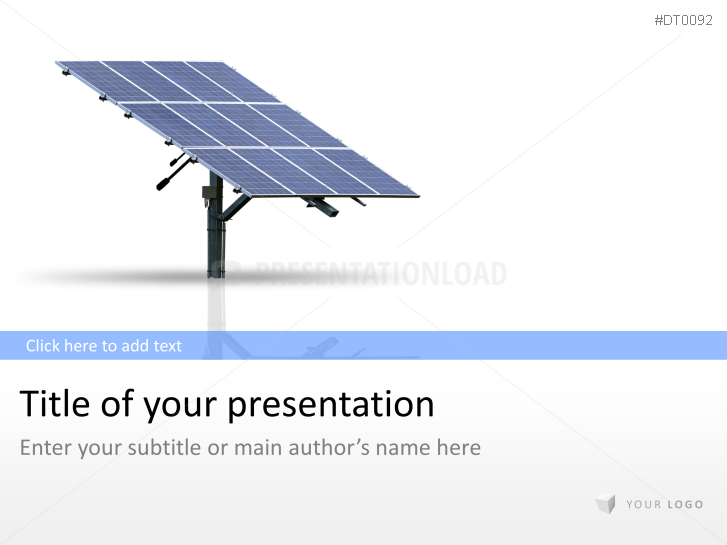 Diagrams, tables and photos of solar panels and business situations to optimally present your renewable energy plans. 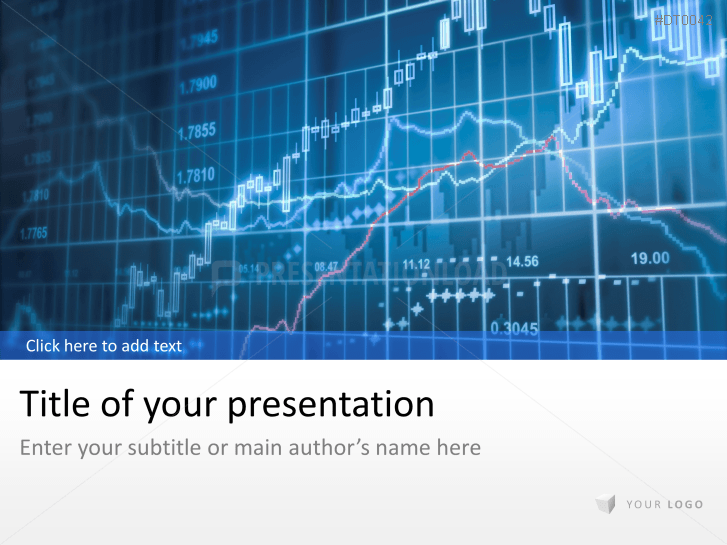 Finance sector designed business templates containing money and stock exchange images.